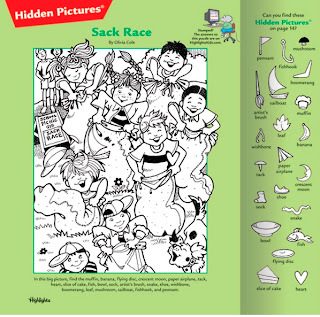 I had them complete a hidden picture sheet first. This brought several smiles and enthusiastic, “YES” form many of them. They all have fond memories of sitting the doctor’s office, picking up a highlights magazine and looking at the hidden picture page first. Paul taught the Roman Saints that Heavenly Father will see us out, looking every where for us. Why would He do this?? Because, we learned in Acts 17: 28-29, Romans 8: 14-17 we are his offspring. A parents love for their child is a strong bond. Mike Day taught this lesson and posted some wonderful articles about heaven on his blog. Sounded pretty wonderful to me and my class! !